eSight Energy has specialised in energy management software for more than 10 years. * Vente et achat des produits divers. Based in Nice and Paris . Activities : Consulting and Software . Constructeur de maisons, de bungalows et de modules de bureaux . 1. 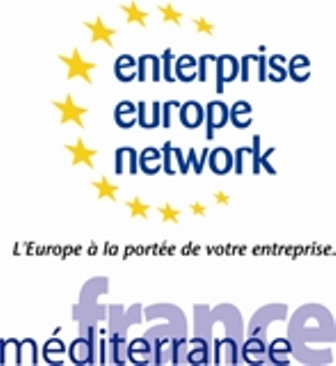 We are based in Nice and Aix-en-Provence and our activities covers the whole PACA région. IZYPEO® is a recognized software company specialized in Carbon, Energy and CSR Management solutions.